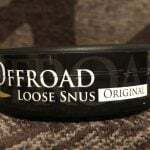 Nasal snuff is a variety of smokeless tobacco which is ground into a fine dry powder and ocassionally flavored. It is taken by insufflating a small amount into the nostrils. Nasal snuff was one of the first types of tobacco to be consumed by humans, and was a popular form of tobacco use until the end of the 19th century when cigarettes became the dominant method of using tobacco. 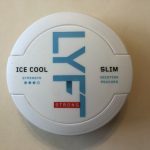 Today, snuff has been enjoying a bit of a comeback as smokers look to switch to alternatives to cigarettes. Snuff provides a slight headrush, and is generally kept in the nose for about five minutes. Nasal Snuff is available in a wide variety of flavors ranging from standard types such menthol and tobacco to more exotic ones such as champagne, cherry, and coffee. It also comes in a number of different grinds and moisture levels. Toast snuff is the dryest form of snuff, and other snuffs can be very moist. 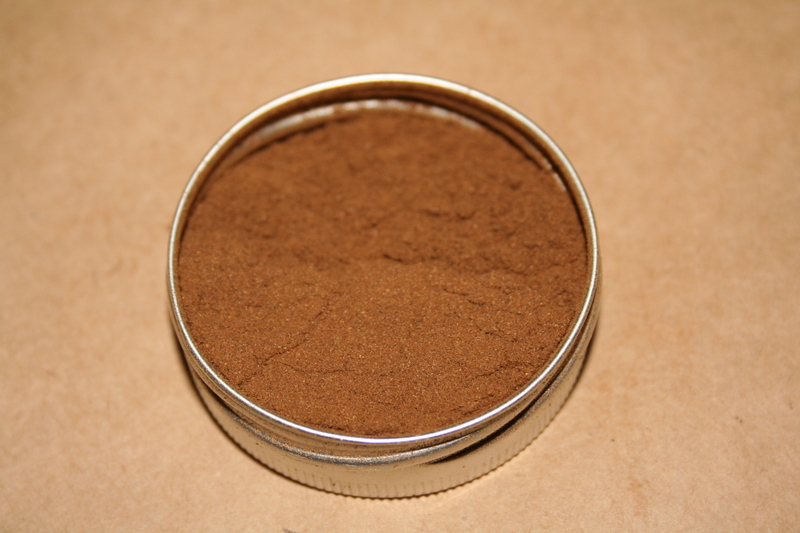 Snuff can range from being finely ground to coarse, and comes in small tins ranging between 7g-25g. Many people like to mix various flavors of snuff together in order to come up with new blends that suit their own personal tastes. Snuff can be taken in a number of ways. The most common method is to place a small amount of snuff in between your thumb and forefinger, and to gently inhale. The goal is not to snort the snuff, but to simply inhale hard enough for the snuff to stick to the inside of your nostrils. For many people starting out with snuff, it is normal to sneeze after taking some. It takes a little bit of practice before you learn how to properly inhale and meter your snuff doses. With a little bit of work though, you’ll soon have no problem in taking it. Some users prefer to use a bullet to take snuff, which has a few advantages. 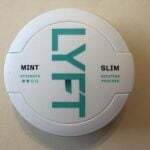 Firstly, it allows you to store your snuff and use it discreetly throughout the day. Secondly, bullets give you a consistent amount of snuff every time, eliminating any guesswork involved. 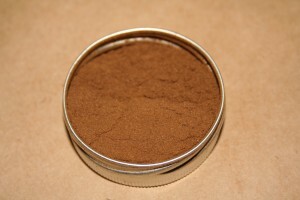 Snuff should be stored in a cool, dry place, and under ideal conditions it can be kept for a long time without issue. Some people like to purchase snuff boxes to store their snuff. Snuff boxes can be both functional and decorative, and are available in many stores online. If you’re unsure of which variety of snuff to try when you are starting out, I recommend the Toque line, available here on Northerner. 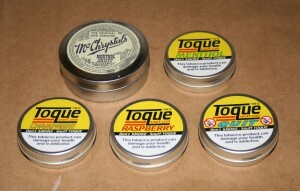 Toque is dry, easy to take, and is offered in a wide variety of flavors. 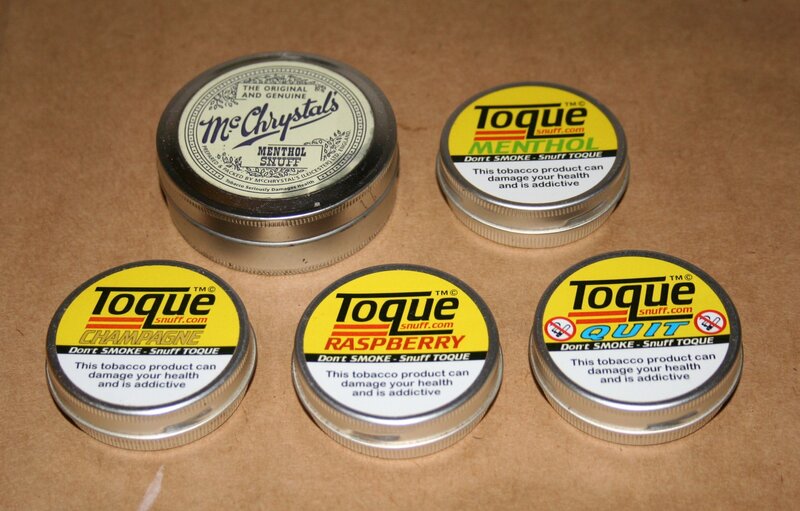 If you’re looking to quit smoking using nasal snuff, then I recommend giving Toque quit a try. It has a higher nicotine content than most varieties, and can provide you with a nicotine rush similar to that of smoking.